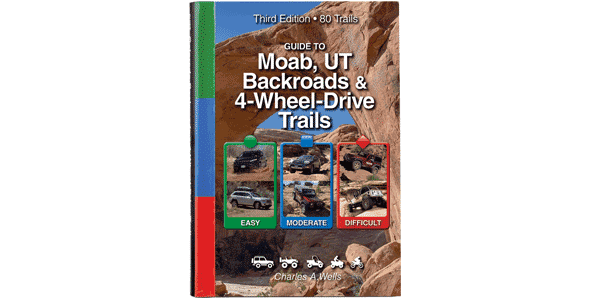 This package includes 80 trails with GPS located in Moab Utah. We used the Moab data chip yesterday to perfection. Drove to the trailhead (in this case the Onion Creek trail) stop exact on the first waypoint, stopped navigation. The whole Onion Creek trail showed up in a broad pinkish colored line. It immediately gave up the distance to the end of the trail. It worked perfectly. We’ve done the trail many times so we didn’t really need any help. 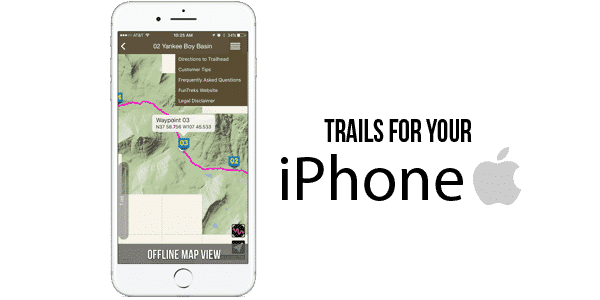 We just wanted to make sure we could use the data chip on more complex trails. Thanks so much for your help.